Small businesses needing the basic functionality of a business class phone system have turned to the ICS product line for years and years. Commonly known as the Norstar, the ICS line supports all Norstart M7000 and T7000 Business series phones. Currently at R7.1, customer could simply upgrade year to year and add station and trunk interface cartridges for BRI, Caller-ID, Analog Trunks, Analog Extensions, Digital Stations and more. In the basic format of 4x16 or 4 lines by 16 phones, the ICS was a reliable solution. Customer typically added basic voicemail with the addition of CallPilot 100 or CallPilot 150. Older customers utilized simple Norstar Flash for basic voicemail features. Offices with NO growth potential leveraged the fixed Norstar Compact 3x8. In any case, a typical Norstar customer was one with no growth typically over 8 lines x 24 phones. Customers looking to integrate a PRI voice T1 must be on MICS processor. For small to medium allows growth from 32 up to 272 ports. Integrate ISDN-PRI or T1 with a PRI enabler and T1 card. The MICS allows digital M7000 and T7000 as well as analog extensions and ATA adapters for analog devices. Current R7.1 version is available as well as digital and analog station modules. Contact CCS about support and migration strategies to BCM or business communication manager as well as Avaya IP Office. Special leasing promotions for migrations to Avaya IP Office are currently available. 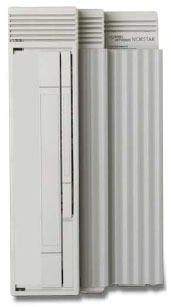 Considered the small office Nortel solution that is for no growth offices or remote locations. Up to 4 lines by 12 digital extensions, 4 analog extensions, and 32 IP endpoints. Limited embedded voicemail allowed. This solution was introduced to migrate ICS and CICS customers to a better integrated solution and VOIP. You can reuse some digital phones from your old Norstar. Currently BCM 50 R3.0 is available. For medium sized customers the BCM 200 and BCM 400 have evolved into the replacement for Nortel MICS system. Standard pots lines, T1, VOIP, digital and analog phones are allowed on this solution. BCM expansion units and insert cards are available for future growth. BCM utilizes 1100 series ip phones, 2050 ip softphone, 1200 ip series ip phone, 2000 and i2000 series ip phone and T7000 digital sets as well as wireless options. Add licensing to turn on things like voice and networking. Enterprise businesses have turned to the work horse of Meridian phone systems for a number of years. The Meridian Option 11C is ideal for 60 to 800 users. 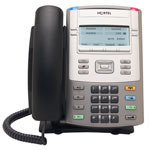 The M2600 and M3900 series digital phones are compatible with Option 11 C. Migration paths are in place currently to move to Nortel Communication Servers and Avaya Communication Manager Media Servers with Session Managers SIP for multiple gateways. This allows your business to leverage VOIP, call center ACD functionality, unified communication, and a hybrid environment of analog, digital and IP endpoints. Nortel also had a Option Mini for a large enterprise with smaller growth capacity while still leveraging feature set. Add conference bridge servers, ACD, queues, call center, contact center, wireless server, IP phones, SIP, voip, h323 and more. For environments that need to support from 200-2000 users the Option 61C is used which allows the additional of remote and wireless gateways. If you need even further growth, the Option 81C allows up to 16,000 users. For customers looking for rack mount solutions there has been a migration strategy put in place to move customers to Communication Server, CS1000, CS2100, CS2000 as well as Avaya Communication Manager and Aura Session Manager with SIP hooks. All Nortel solutions as well as Nortel Option 51C new and legacy switches are being supported today by Converged Communication Systems. Contact one of our support representatives now. 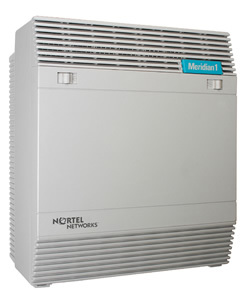 The communication server is the evolution of the Nortel Meridian Option switches and has over 750 call processing and telephony features. Highly scalable rack mountable for enterprises up to 22,500 IP users. Protect some of your Nortel legacy investment with the Communication Server. If you are looking for a hybrid switch, the CS product line is the way to go. If you have multiple sites leverage Avaya Aura Sip Session Manager to connect up to Nortel locations. Other solutions include application gateway 2000, communication server 2100, hospitality messaging server 400, VGMC, media gateway 3200 trunk gateway, media gateway 3500 trunk gateway, centrex ip, media gateway 9000, media gateway 4000, application gateway 1000 and many other solutions including the entire Bay and Bay Stacks Network data solutions. M2008 Basic, M2008HF handsfree, M2008 Display, M2616 Basic, M2616 Display, M2216 ACD call center phones and M2250 attendant console digital phones. M3901 Entry Basic,M3902 basic, M3903 enhanced, M3904 professional, M3905 call center and meridian key side console accessory module. Norstar T7100, T7208, T7316E, T7316, and T24 key side console. Nortel IP deskphone 1110, 1120E, 1140E, and expansion side console module for BCM and larger switches. Nortel i2001, 2001, i2002, 2002, i2004, 2004, 2007, nortel ip phone key expansion for reception. Available on BCM and Communication Servers as well as Option. Nortel ip deskphone1200 series. Models 1210, 1220 and 1230 are available for BCM. Available for Communication Server 1000 release 3.0+, media gateway 1000b, BCM50, business communication manager r2+, bcm200, bcm 400, SRG, survivable remote gateway r1.5+, meridian 1 r3+ and others. Norstar T7406E and T7406. Compatible with many Nortel Network phone systems. Norstar 3x8, 6x16, 8x24, CICS, MICS and BCM. There are also IP wireless solutions available. 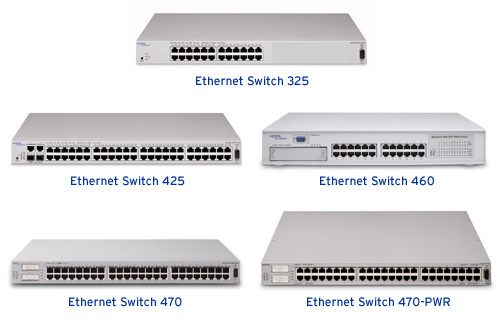 Ethernet and data switches managed and unmanaged as well as gigabit and power over ethernet. Ethernet 325, 425, 460, 470, 470-PWR. Other lines include 50, 110, 120, 1010, and 1020. Contact CCS for more information on data switches and VLAN and QOS assistance. 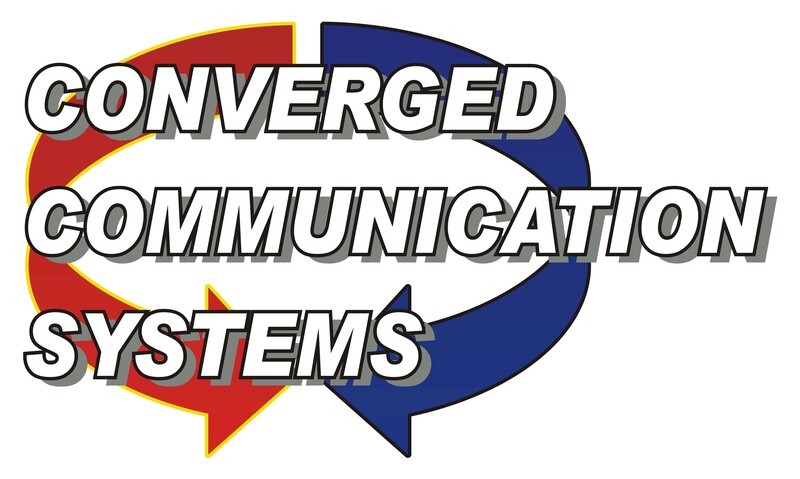 The Converged team is certified and knowledgeable on all Nortel product lines, Avaya, Cisco and other data solutions. Our voice and data engineers are ready to assist with your telephone and data network. Ask about our migration promotions for existing Nortel customers to leverage the Avaya relationship and options to migrate call servers or leverage Avaya Aura to integrate Nortel to Avaya solutions via SIP. Upgrade to T1 service from POTS lines and receive bundled rate promotions . Convert your existing voice ISDN-PRI and data T1 services or point-to-point T1 service to MPLS and see the savings roll in!